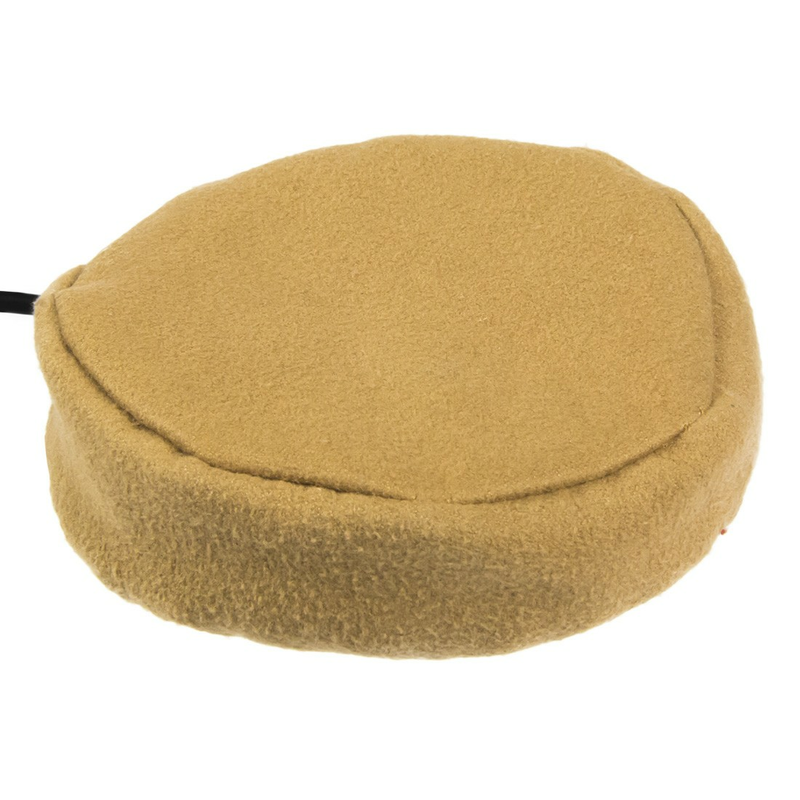 The Pillow switch features a soft, foam 3.25-in/8-cm activation surface that requires 6-oz/180-g of activation force. Provides auditory click and tactile feedback. A smooth and soft foam surface makes this switch suitable for head or cheek activation. Easily fastens to a pillow or wheelchair cushion with safety pin and Velcro.